Want to see what special effects VFX producer Steve Kullback and supervisor Joe Bauer do? They explain the challenges and fun of pushing the boundaries of special effects. 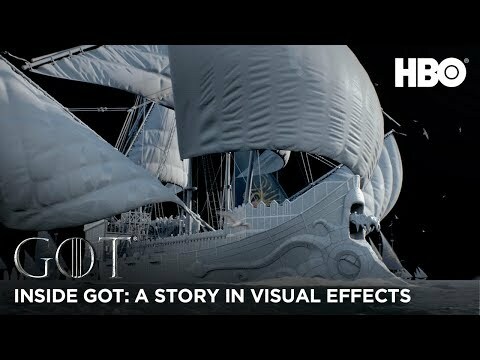 Inside Game of Thrones Special Effects revealed. Game of Thrones. 22M likes. Watch full episodes on HBO GO: http://itsh.bo/ln3QZj Get HBO now: http://itsh.bo/N0t461.